ESEA teams will receive updates to ESEA legislation, required documentation for ESEA monitoring, and time to work on the planning process with our Title I consultants. Districts will be provided a sample agenda to host an in-district planning session. 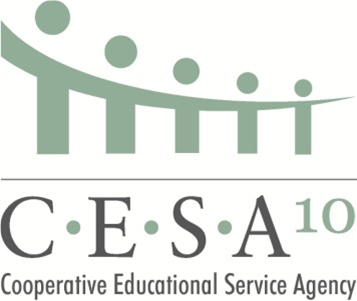 ESEA teams may include ESEA Coordinators, Title I staff, Superintendents, Bookkeepers, and other district team members who work with ESEA funds. Please bring your district's Title Needs Assessment information, and an electronic device for accessing data. Updates will also include information on WISEGRANTS and Google Forms for Title I. March 31, 2015. . . . . . . . . . . . . 9:00 a.m. - 12:00 p.m.
March 31, 2015. . . . . . . . . . . . . 1:00 p.m. - 4:00 p.m.
April 7, 2015. . . . . . . . . . . . . . . . 9:00 a.m. - 12:00 p.m.
April 13, 2015. . . . . . . . . . . . . . . 1:00 p.m. - 4:00 p.m.
All registrations are done electronically through MyQuickReg.